Enough about the history of the series, though. Now that basically everyone can own a copy of this glorious remake, the biggest question that needs answering is whether or not the PC port (co-developed by Iron Galaxy) is worth a damn. 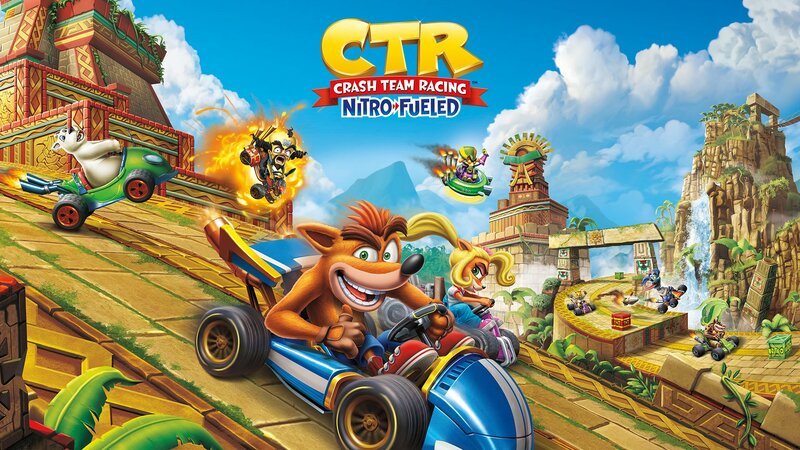 A lot of high profile PC games have been getting the shaft lately, so there was always a very real possibility that Crash would um…crash and burn. 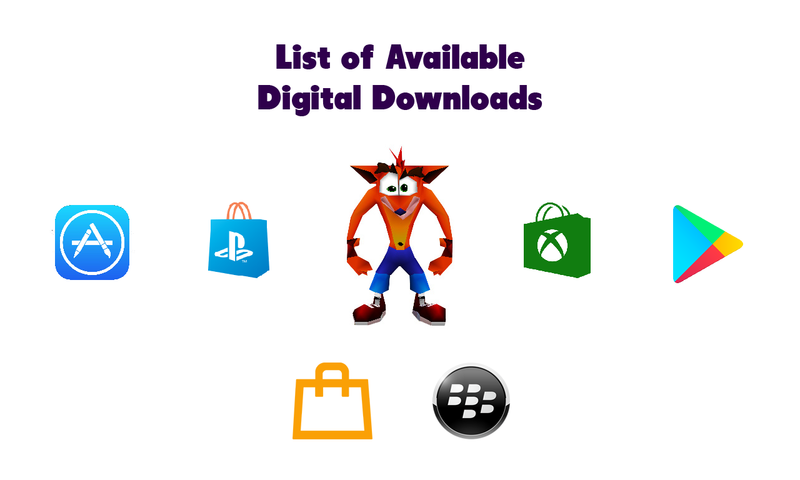 Thankfully, that dimwitted bandicoot has some zest in him. Author’s note: I might start making posts about the differences with each port of the remakes, even the PS4 with the patch and DLC of Future Tense.